There are so many awesome movies out there, however there are few movies that based on true story or event in our real life which are so inspiring and some are mind-blowing, and I personally feel that movie lover should watch them at least once in their lifetime. 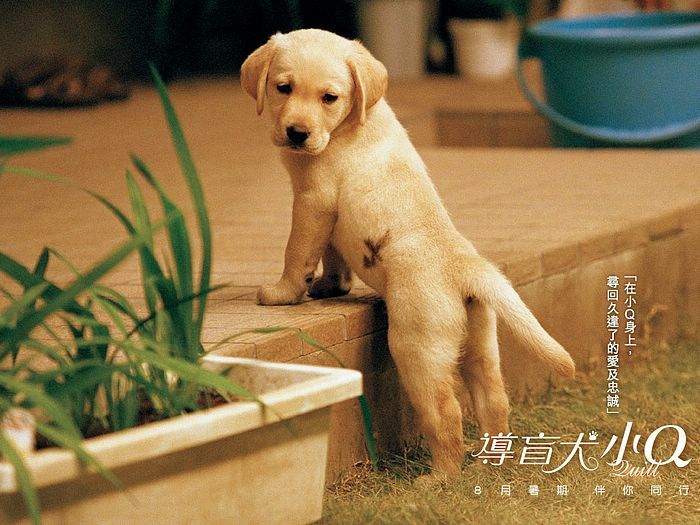 Based on a true story, a sweet tale of a yellow Labrador Retriever guide dog for the blind named Quill. True story of mountain climber Aron Ralston’s remarkable adventure to save himself after a fallen boulder crashes on his arm and traps him in an isolated canyon in Utah. The True Story Documentary of Sierra Leone, Angola, and the Republic of the Congo over the possession of a priceless diamond. Based on true event in Somalia, East Africa where 123 elite U.S. soldiers drop into Somalia to capture two top lieutenants of a renegade warlord and find themselves in a desperate battle with a large force of heavily-armed Somalis. However the film failed to mention footage of Malaysia armies that KIA in the mission. Based on true story of a Navy Seal, Marcus Luttrell and his team set out on a mission to capture or kill notorious Taliban leader Ahmad Shah, in late June 2005. All of these films are inspiring, heart-warming, and some are truth that ought to know by us in reality. Hope there’s more these type of films cast and screen in movie theater.